Diane Boewe, MSEd, is the director of elearning and technology at the McCormick Center for Early Childhood Leadership. She has decades of experience coordinating, managing, designing, and developing highly creative and engaging performance improvement solutions. She has had the privilege and opportunity to work with clients from a variety of industries and different sizes, such as Abbott Laboratories, AbbVie, Advocate Physician Partners, Allstate Insurance Company, Ameritech, Arthur Andersen, Astellas Pharmaceutical, Bayer Animal Health, Caremark, Ecolab, Gerber Products Company, Hewitt Associates, James Hardie, KinderCare, Motorola, Northern Trust Bank, Samurai Business Solutions, Tenneco Packaging (Pactiv Corporation), True Value, Zurich, and many others. 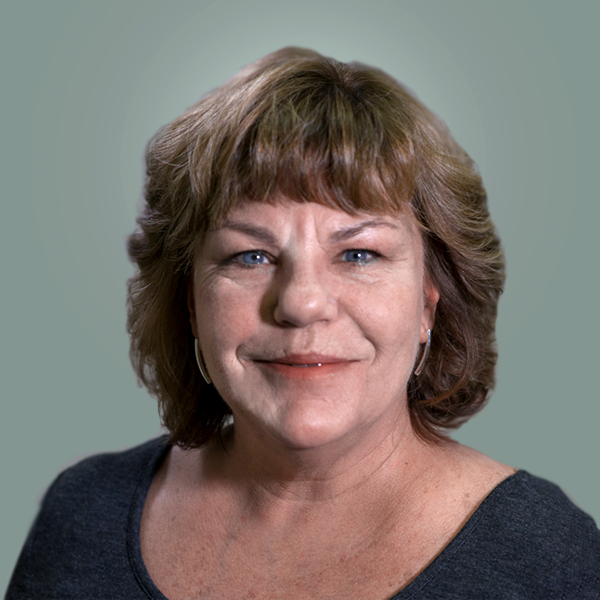 Using an Instructional Design Systems approach and Performance Learning theories, Diane conducts needs assessments and designs, develops, manages, and evaluates a variety of computer-based, classroom-based, on-the-job, and blended performance solutions training programs. She has extensive experience designing and developing eLearning programs and blended learning solutions.